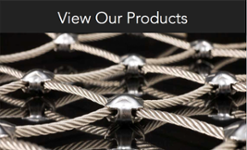 Pomfret, CT, March 31, 2015 — Loos & Co., Inc. has launched its new website featuring all of the highest quality products they have been manufacturing for the past 50 plus years. The new www.loosco.com is mobile compatible, presents an updated look and feel, and is extremely user friendly. This upgrade comes as Loos and Company continues to expand their capabilities. 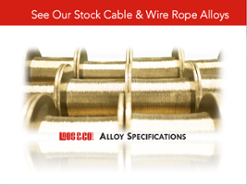 The Loos and Company website is built to display information on their wire, cable, wire, and cable assembly products. The new site delivers a clean, modern design without sacrificing the availability of any of the information you may need. Upgraded functionality will allow visitors to view the site easily navigate the site and view it from any mobile device. When designing the new website, ease of use and availability of information were the primary considerations. Through the main menus and the page level menus, visitors will be able to easily get to any page they may need. Additionally, because the website is built to be viewed on mobile devices first, none of this functionality will be lost when viewing on your smartphone or tablet. 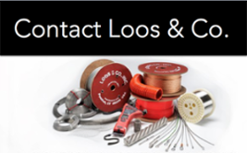 About Loos & Co., Inc.